Safety and security are two fundamental applications for exterior lighting in Atlanta. They are comparable in nature, so the same lighting fixtures can often accomplish similar purposes. For instance, security lighting helps reduce home invasions and vandalism. Safety lighting protects homeowners and their guests from injuries caused by trips and falls in places that are not well lit. Landscape lighting is one of the most significant improvements that you can make to your home, regardless of its shape, size, or elevation. 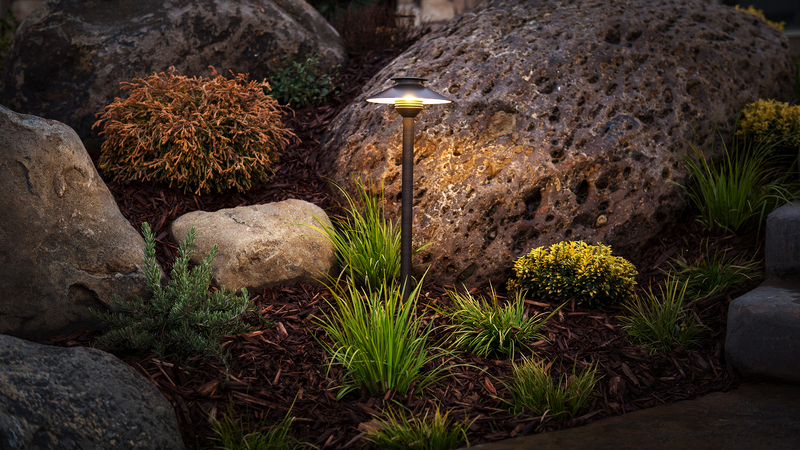 At Rezort Outdoors LLC, we offer complete landscape lighting design solutions to add beauty and security to any home. Firmly fixing security lighting at notable heights will deter tampering. They can also be guarded by a metal mesh cage or plastic guards. While spotlights are useful, floodlights are more popular in Atlanta because they illuminate a larger area. Some areas that should be illuminated are fenced-in yards, the areas closest to the house and driveways. For more details on landscape and security lighting in Atlanta, contact our specialists at Rezort Outdoors LLC today at (770) 883-4305. Our experts will be happy to discuss options and schedule a free, in-home consultation for your next project.